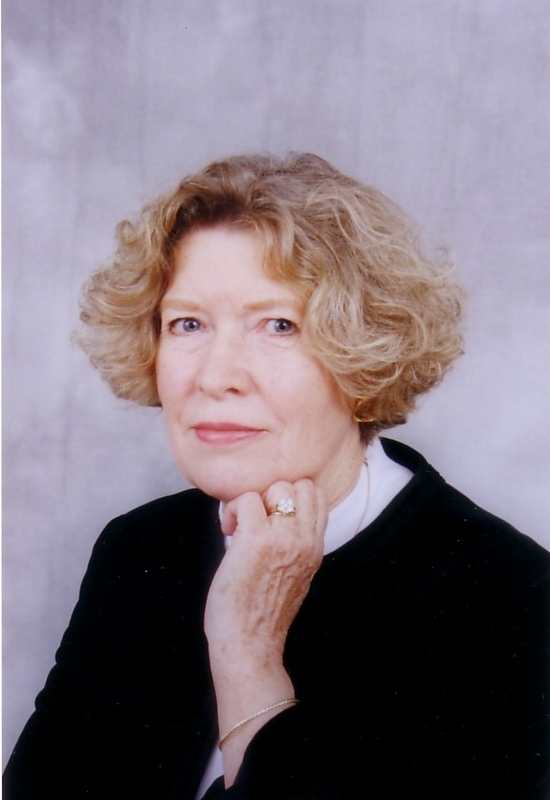 Shamus Award-winning author I.J. 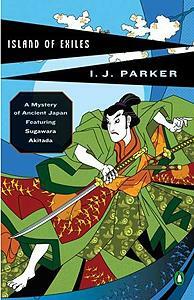 Parker joins Scene of the Crime today to talk about her series of novels featuring Sugawara Akitada, who works as a minor official in the Ministry of Justice in Heian Kyo, capital of Japan in the 11th century. Akitada copes with this boring position by solving mysteries both low and high, from homicide among the peasantry to crimes that take him to the doors of the Imperial Palace. Ingrid, thanks much for taking time away from your research and writing to chat with Scene of the Crime about the spirit of place in your work. First, could you describe your connection to historical Japan? 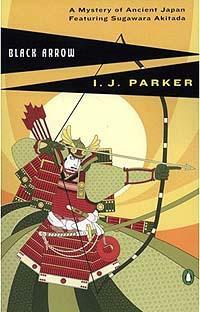 I write historical novels and stories set in eleventh century Japan. My interest in the period began with research into Asian literatures for a class I planned to teach. At the time, I read the works by Japanese writers of the Heian age, especially by women, and was enchanted by the world they described. When you add the fact that I already admired Robert van Gulik’s Chinese historical series, my choice of setting for a historical mystery series was almost inevitable. Because hardly anything in Japan has survived for that length of time, my contact with places, customs, people, and history is research-based. I use primary and secondary sources along with art to reconstruct the scenes. What things about eleventh-century Japan make it unique and a good physical setting in your books? I can’t speak for others, but I’ve always liked foreign locales for my own reading. Eleventh century Japan encompasses a complex, colorful, and remarkably sophisticated world. You find raw violence as well as strict formality, strange superstitions and enlightened teachings, and great power and wealth alongside extreme poverty and suffering. Both the refined and secluded world of the ruling nobility and the sturdy and lively one of soldiers, peasants, and merchants make possible a wide variety of plot choices and settings. Did you consciously set out to use historical Japan as a “character” in your books, or did this grow naturally out of the initial story or stories? I’ve never thought of setting as “character” and don’t know how that would function. Setting and its description can set a mood or atmosphere, suggest action, and support theme, but character for me is always the human factor. I do use setting consciously both to set mood and support theme. Occasionally, a particular setting is included because it is typical for the poetic awareness of nature in Japanese poetry and prose. My plots are almost always suggested by a particular place, and description sets the mood for incidents. This was the case from the beginning. My first novel, The Dragon Scroll, takes place in winter in a province distant from the capital. Taking the young Akitada away from his familiar and safe world emphasizes that he is out of his depth, that he is being tested. Learning from experience is always painful. The choice of the cold and dark winter season suggests the themes of death and loss in the novel. How do you incorporate location in your fiction? Do you pay overt attention to it in certain scenes, or is it a background inspiration for you? I’m not sure I differentiate. Perhaps I do both. When I write, I’m in that world. The only conscious thing that happens is that I select specific settings for certain scenes. Sometimes I visualize a scene for dramatic effect. For example, a bloody sword fight might take place on a winter night in an abandoned temple courtyard. A purely physical sexual encounter may happen in a steamy bathhouse. If things get tough for the protagonist, he may find himself shackled inside a mine, or tied to a tree on a freezing night by a madman, or beaten up in a forest by corrupt policemen, or forced to invade a warlord’s fortress by secret passages. How does Akitada interact with his surroundings? And conversely, how does the setting affect Akitada? In an unfamiliar culture in a far distant land and time, the protagonist must fit his background. He cannot simply be a twentieth century character wearing fancy dress. In my case, that meant Akitada had to be an upper class male because he needed the education and status to move about freely. To some extent, he had to share the views of his time and culture, but he also had to be a non-conformist in some ways because western readers don’t accept the sorts of prejudices and superstitions that such a man would normally have had. That means he is often cynical, disillusioned, and at odds with his fellow man. Has there been any reaction to your works in Japan? Nothing from the eleventh century (just joking). I get regular reviews in the Japan Times and there are quite a few Japanese Internet sites that deal with my books. No translations into Japanese so far. I’m published in ten or eleven other foreign languages, however. Only my French publisher has supplied me with reviews (over 100 of them). My reviews are much better than my sales. 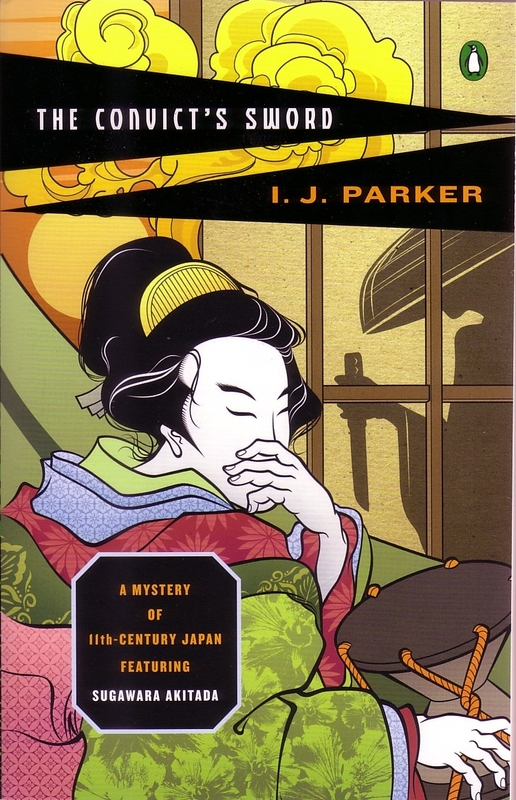 Of the novels you have written set in eleventh-century Japan, do you have a favorite book or scene that focuses on the place? Could you quote a short passage or give an example of how the location figures in your novels? “The path skirted an artificial lake, much larger than Lady Kose’s miniature puddle. The separate pavilions were connected to each other and to the largest building by roofed galleries. He crossed a small moon bridge over a narrow arm of the lake and looked down at floating water lilies with pale yellow starlike blooms. Speckled koi rose sluggishly to inspect the sudden intrusion of a human shadow into their quiet world. “The house was closed up, its heavy wooden shutters securely locked into place. The only sound Akitada heard was the crunching of the gravel under his feet and the occasional chirping of a bird somewhere. He inspected each building. The number of pavilions suggested that Yasugi’s wives and his daughters each enjoyed their own quarters. It was not until he had almost finished that he noticed the first sign of life. “A pair of women’s sandals, large and well-worn, stood at the bottom of the veranda steps. Not bothering to remove his own shoes, Akitada climbed the steps and turned the corner of the building. And there a wooden shutter had been pushed aside and a sliding door was open to the interior. He took a cautious step forward and peered in at thick grass mats, a clothes stand with women’s garments draped over it, and a painted screen. Various articles lay about nearby, all of them belonging to an upper class woman: a fine bronze mirror stand with its round mirror; a comb box and a cosmetics box, both finely lacquered; books; papers; writing utensils; and, near the veranda, the zither he had heard. “He cleared his throat, but all remained still. The stillness was strangely breathless, a silence filled with . . . what? . . . fear, anticipation, or perhaps danger? “‘Is anyone here?’ he asked. 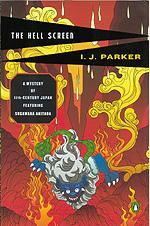 As I mentioned, I was influenced by Robert van Gulik’s Judge Dee series (set in T’ang China). My reading normally tends toward modern police procedurals from Tony Hillerman to Colin Dexter, Reginald Hill, Ian Rankin, R.D.Wingfield, Henning Mankell, Karin Fossum, and others. 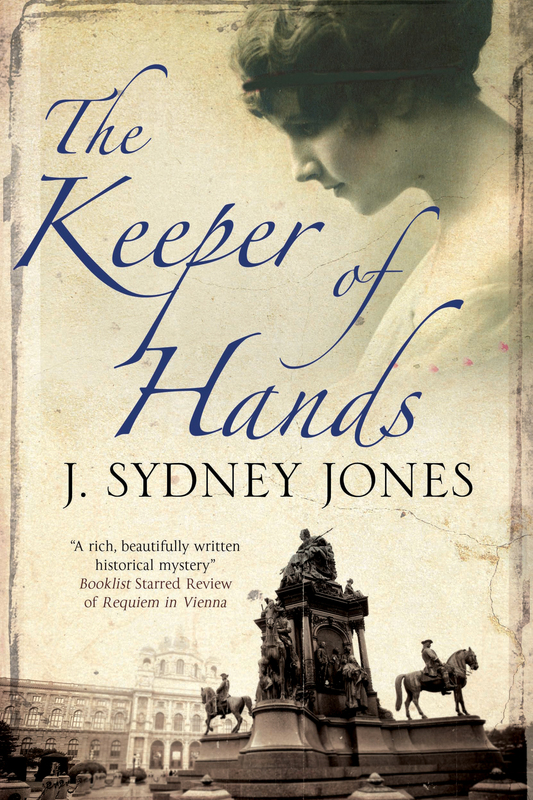 A new publisher and an adventure involving a lost, abused child, as well as visits to the pleasure quarter of the capital. The Masuda Affair is due to be released in July of this year. Many thanks for your insights into the world of Akitada, Ingrid. 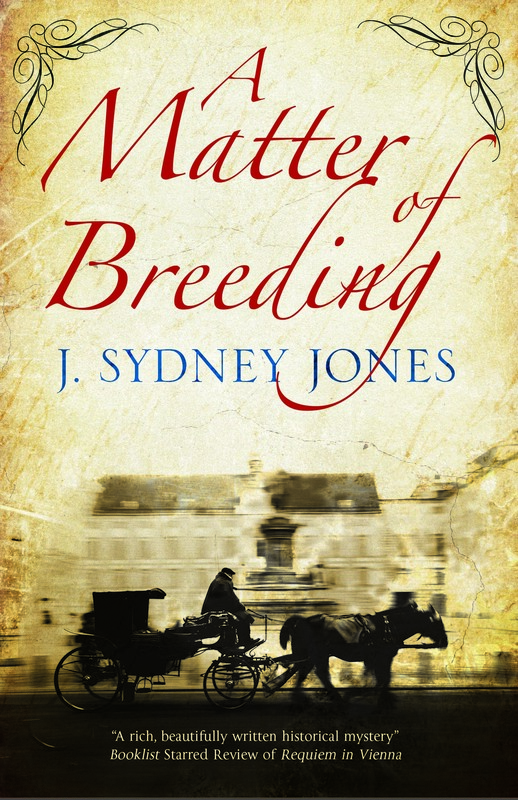 Find out more about the novels at the Web site of I.J. Parker. Ingrid- Good luck with your new one, THE MASUDA AFFAIR. Thanks, Syd! And may I say that you have super web site and great guests. I’m flattered to be included.